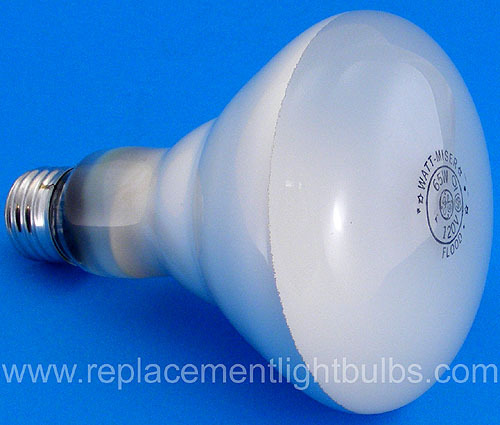 Note: GE rerated this lamp from 755 lumens to 700 lumens and now 610 lumens without changing the 20331 lamp part number. They say they are the same and will look the same in use. I know, it does not make a lot of sense to me either. Maybe they narrowed the beam angle to keep the center beam candlepower the same.